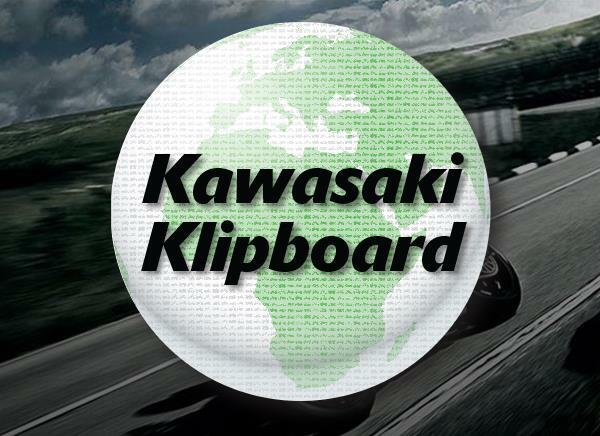 Be one of the first to see the new Ninja 400 in the metal in the UK, visit the Kawasaki stand in hall 3 at Motorcycle Live Show, 18th-26th November, NEC, Birmingham. For more information, see: www.motorcyclelive.co.uk. 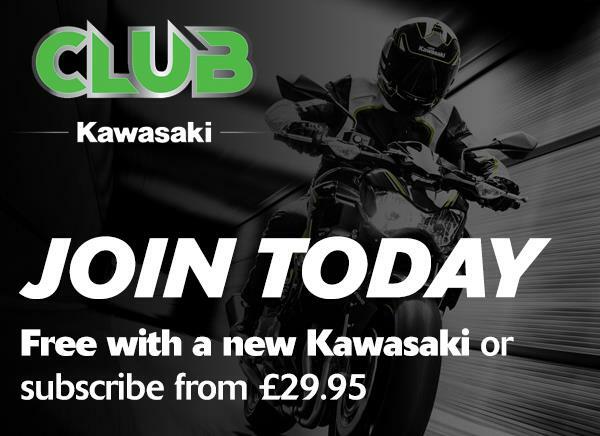 Get your tickets in advance and you won't only benefit from cheaper prices than on the door, but also be in with the chance of winning one of hundreds of on-the-spot prizes in the show's Golden Ticket promotion, which includes 2 x Free Taster Sessions with Kawasaki Rider Training Services.